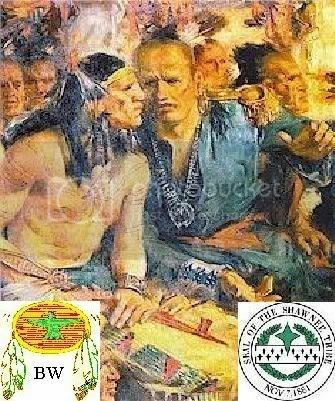 Blue Jacket was a Shawnee leader who opposed white encroachment and fought against white expansion. In 1778 he and his men captured Daniel Boone during a Kentucky raid. On August 20, 1794 he led Native people at the Battle of Fallen Timbers against General Anthony Wayne where he was defeated. The result was the Treaty of Greenville (1795) and over half of Ohio was ceded to the Americans. Blue was known for his militant defense of Shawnee lands in the Ohio Country. 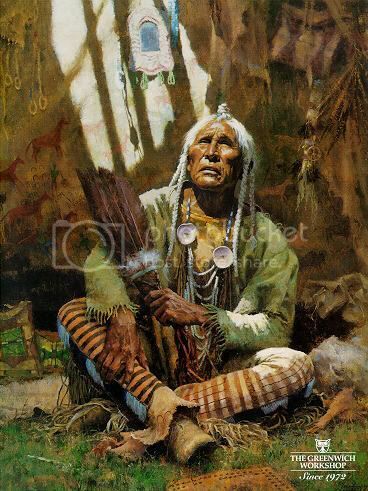 Perhaps the preeminent American Indian leader in the Northwest Indian War, in which a pan-tribal confederacy fought several battles with the nascent United States, he was an important predecessor of the famous Shawnee leader Tecumseh. Little is known of Blue Jacket's early life. He first appears in written historical records in 1773, when he was already a grown man and a war chief. In that year, a British missionary visited the Shawnee villages on the Scioto River and recorded the location of Blue Jacket's Town on Deer Creek (present Ross County, Ohio).